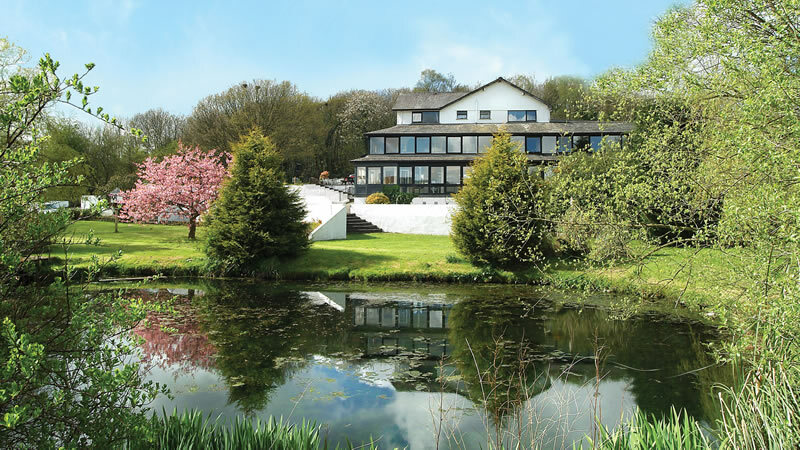 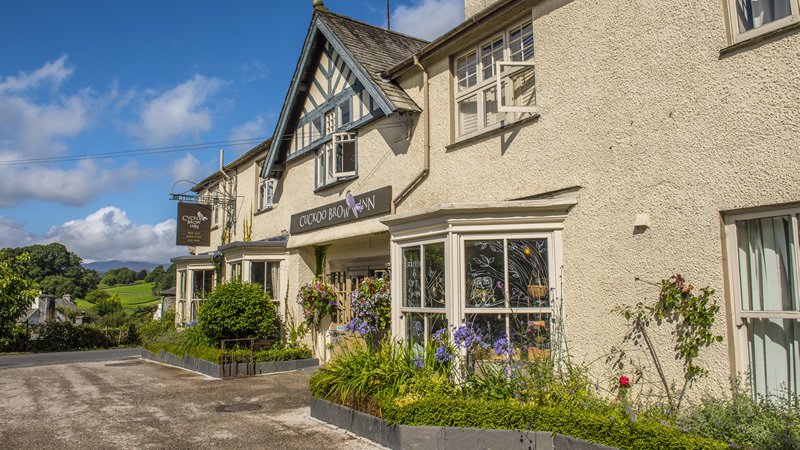 Windermere Park is part of the South Lakes Hotels group which offers a choice of two Bed & breakfast properties, a traditional Lakeland Inn and three Lake District hotels. 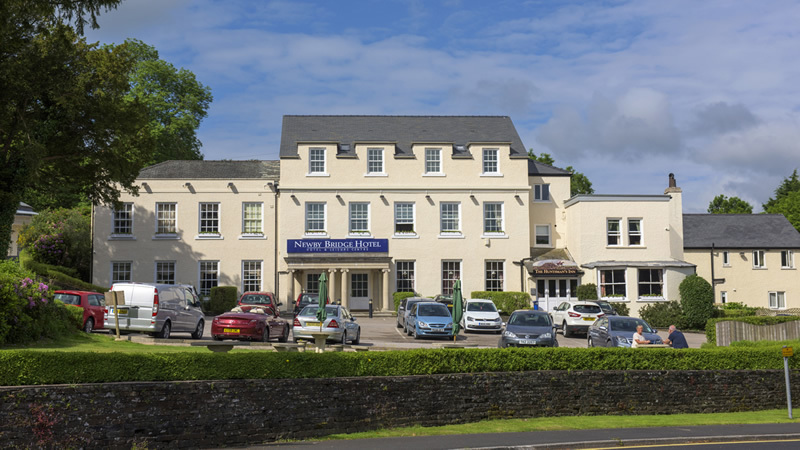 Below you will find details of our other properties. 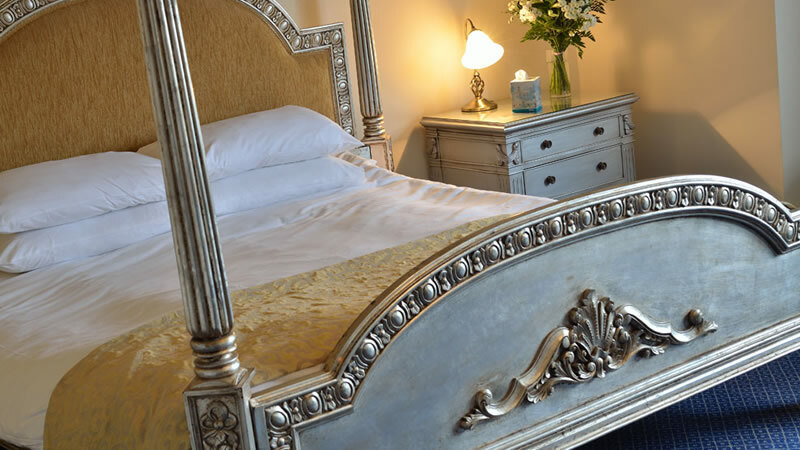 Bay Villa offers luxury Bed & Breakfast accommodation in Grange-over-Sands with a choice of three large spacious bedrooms. 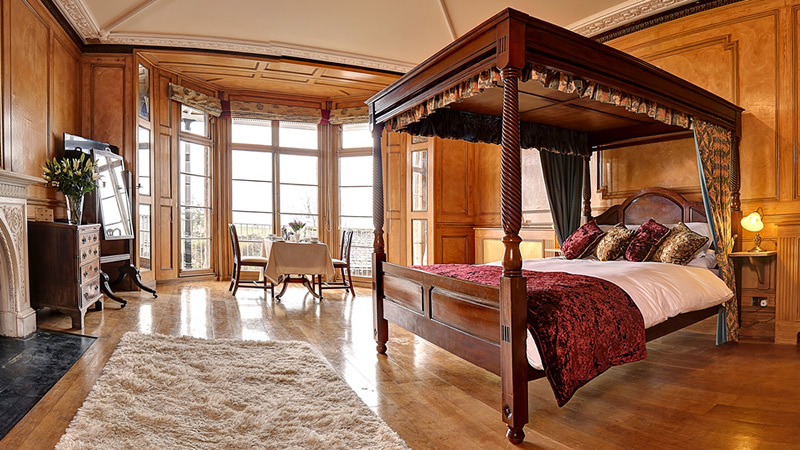 You can enjoy breakfast at a time to suit you and it will be served personally in your room.